Afternoon! 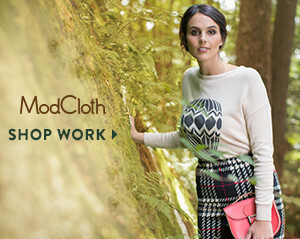 Have you guys checked out ModCloth's new collection? It is full of summer wonder, vintage vitality, and vibrant hues! How adorable are those grey shorts?? 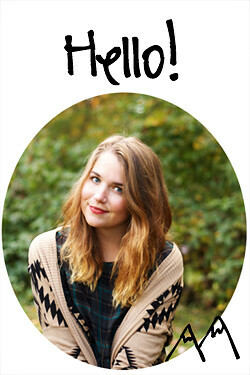 The print on the dress is so cute! Wow, there are some really perfect summer pieces there! I want all those shorts!! !